Before you start rolling your eyes down this page, let me ask “Do you watch WWE matches?”. If you’re answer is ‘no’, there is no sensible reason to go beyond this point. On the other hand, if you like to watch men bashing heads on the ring and breaking necks with chairs, you can join our celebrations, because WWE shows are reported to be scheduled for an entry into the Apple TV. 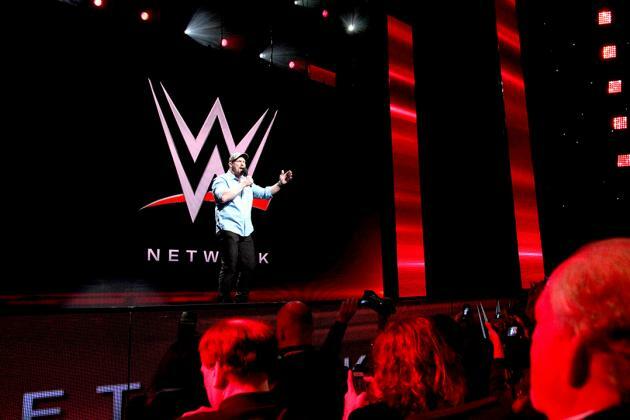 On Jan 8, the World Wresting Entertainment held a grand press meet at Las Vegas, with mostly tech media persons in the audience. The party was about the launch of the long rumored WWE Network which would bring their videos to almost any WiFi-enabled device. 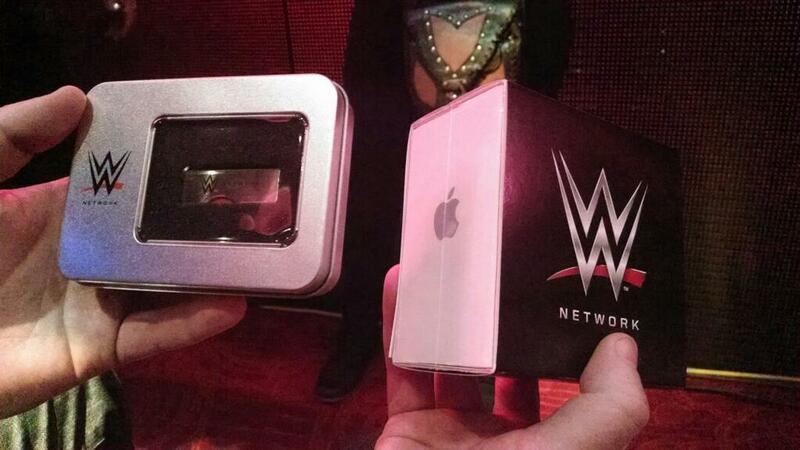 The attendees of the meeting had a ‘WWE Network-featured Apple TV’ under their seats and were given a Chromcast dongle along with the press release. This gave us the impression that these two devices would surely be supported. But during the keynote by WWE Chief Revenue and Marketing Officer Michelle Wilson, she failed to mention these devices. 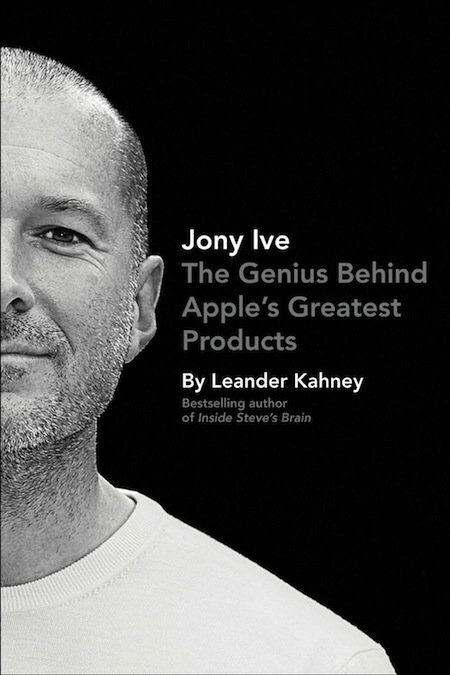 She talked about iOS, Android, Playstation, Roku, xBox and Kindle fire but kept mum about Apple TV. But she did mention about an ‘another related device’ which she was ‘not allowed to mention’. 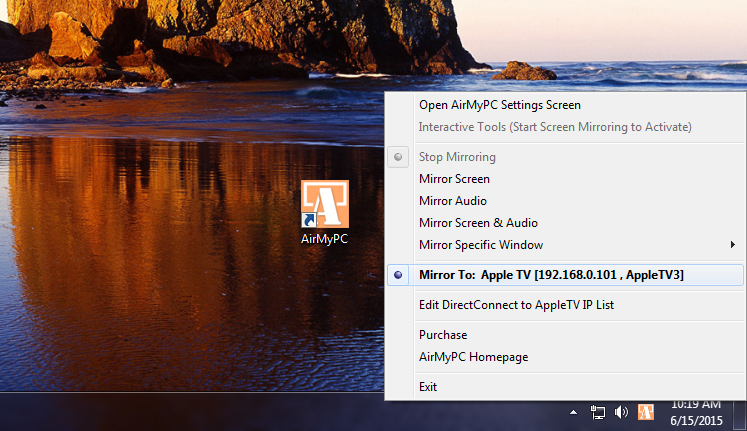 At this time, one of the attendees waved his complementary Apple TV at her and she replied “You got the joke!”. Things may sound funny and a little dramatic here but here’s the take away. You’ll most probably see a new WWE Network icon on your Apple TV, sometime around its launch on the 24th of next month. The pricing will be much less than that of the pay-per-view services (totaling about $675 a year), as the subscription charge is just $9.95 per month. And with this subscription, you’ll have the WWE, WCW, the complete home video library and some selected weekly episodes, ready to be streamed to any of your WiFi devices. But there is a small catch here. The service will be available only in the US and that too, at a 6 months bulk-pricing. This will be the scenario at launch but expansion to other countries is surely on the road map. 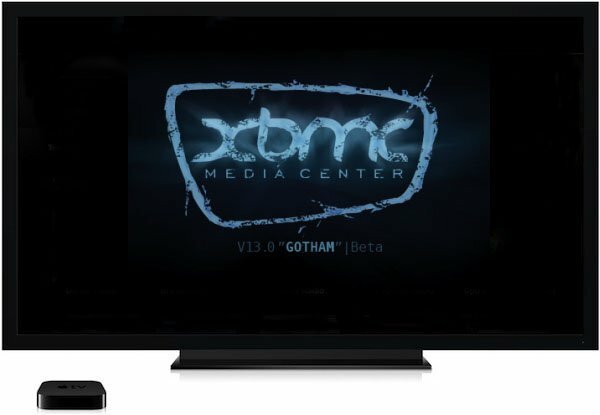 On the other hand, reading together with the recent rumors of an Apple TV 4 coming before March, analysts are suspecting that the new WWE Network app will be available on the Apple TV App Store built into the new firmware. The fact that Apple didn’t want WWE to mention their device in the event also adds to the hype. 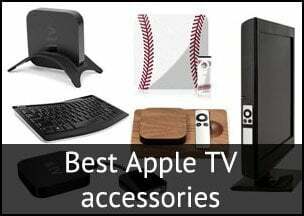 However things might turn out there, Apple TV owners fond of wrestling are surely in for a treat. Update: A WWE representative has “seemingly confirmed” on Facebook that the new 24/7 WWE Network will be available on the Apple TV on February 24.